Newly shorn on a spring day! 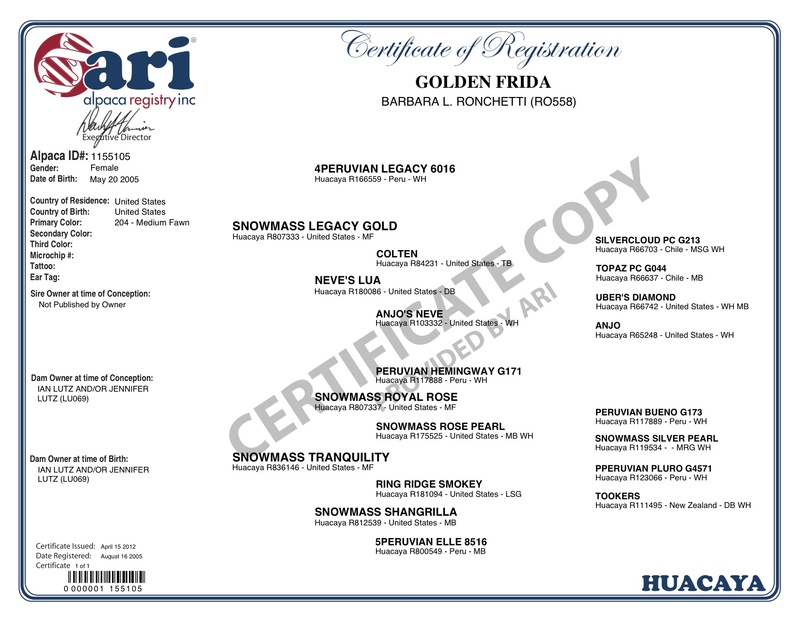 Golden Frida is sired by the most decorated Snowmass Legacy Gold who sold for $500,000 at the Making of Champions Private Selection Sale in 2006. His half brother Snowmass Invincible sold for a world record price of $580,000 in 2005. 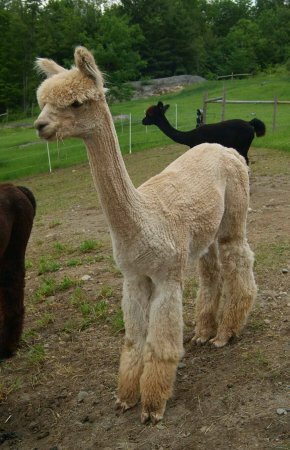 These are the two highest selling males in alpaca auction history. His Grand sire, 4P Legacy also sold for $750,000 for 1/2 interest which is the highest selling private treaty sale - Please read about him below. 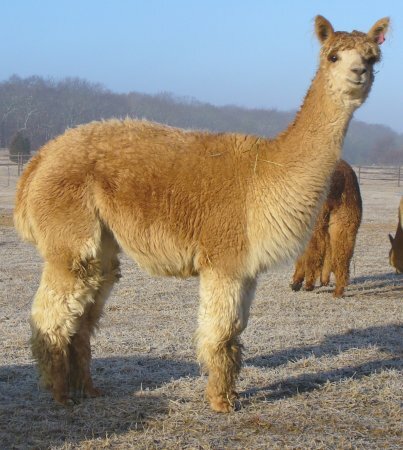 We are thrilled to have this magnificent female as part of our herd, at Island Alpaca. With Frida's fabulous lineage and a terrific service sire, CT Estrada, you MUST see Frida's May 15, 2010 cria. He is a brilliant male! This incredible offspring, with tight, crimpy curls, is named Lucca and is a champion and blue ribbon winner! Frida's Grand Sire, is again, the notable 4Peruvian Legacy 6016, born on the Accoyo Estancia in 1994 and imported to the USA in the fourth Peruvian Importation in 1996. 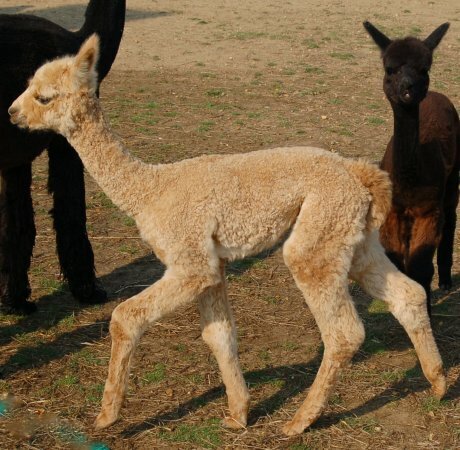 Legacy left and indelible mark on the North American Alpaca Industry. 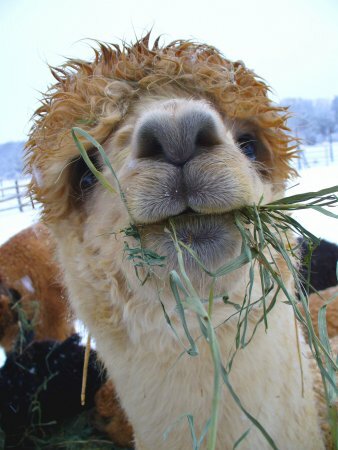 He was perhaps one of, if not the most notable alpaca in the world by virtue of both his production of excellence and his record-setting sales numbers. 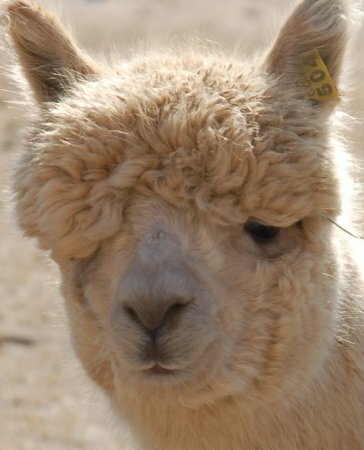 Twice he was the highest selling alpaca in history and he still holds that distinction. At the Futurity, he was the Herd Sire of the year in 2002 and the Reserve Light Herd Sire of the Year in both 2005 and 2007. It is conceivable, if not probable, that he would have won that award a couple more times in the late 1990's had such an award been established. His sons and daughters, and grandchildren have garnered countless ribbons and Championships during a span which covered a decade all over the nation. He became important to many programs by virtue of his sons and daughters. 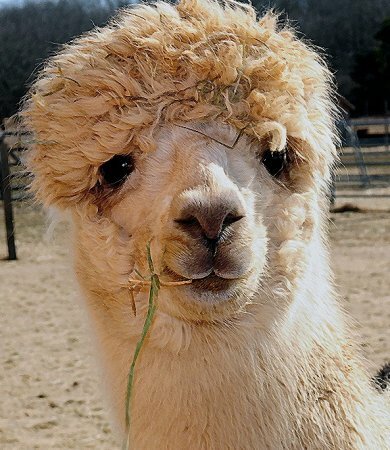 Tranquility is a terrific alpaca in her own right; she reveals not only conformational but fleece qualities that one would seek in a solid foundation female. Add to this her wonderful history of top notch production and you have an enticing package to consider! Her lineage is terrific too; Tranquility is a Snowmass Royal Rose daughter known by many as "the maker of champions who makes champions": See her sires impressive resume below! 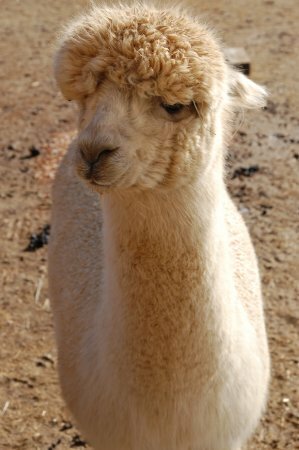 Tranquility is a terrific mom.. the most conscientious of all the dams here at Island Alpaca. She is the most watchful and nurturing to her cria. Legacy Gold remains the prototype Herd Sire in our eyes. Even better is the fact that he is capable of replicating himself with relative ease. 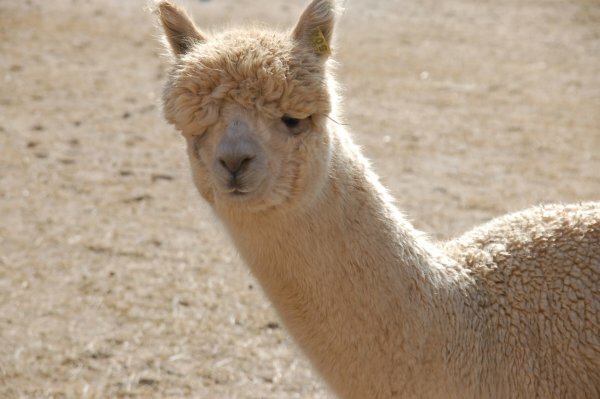 He has won major awards at every level and at every stage of his development including back to back Breed and Color Championships at the 1999 and 2000 Futurities in Oklahoma City the only alpaca to have ever done that. 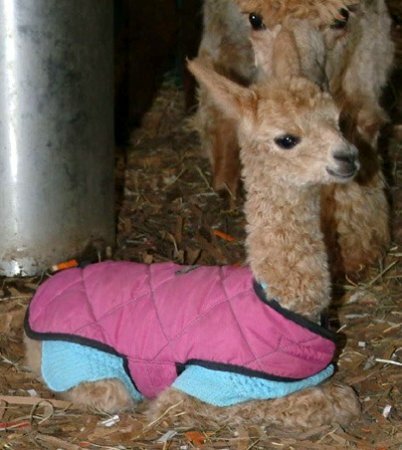 His cria have likewise excelled on the show circuit winning throughout the color spectrum. 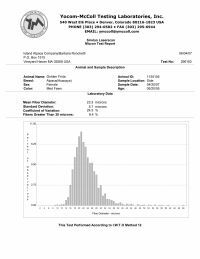 Unlike most other Herd Sires Legacy Gold will be bred outside a maximum of 10 times.